As a Junior Accountant, youll support the senior accounting teams daily, weekly, & monthly operations with tasks including daily accounting, reporting, journal entry, account analysis, general ledger reconciliation, & financial closings (month-, quarter-, & year-end). Convene designs & services premium places to work, meet, & host inspiring events. Through strategic partnerships with prominent commercial landlords, Convene operates a network of hospitality-driven locations in Class A office buildings across major U.S. cities, with plans to expand globally. 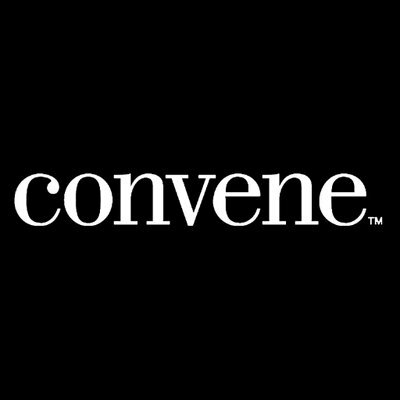 Convene has raised $260M in equity funding to date & has been named one of Americas 100 Most Promising Companies by Forbes & a Best Workplace by both & Fortune magazines.